Imagine your favorite pair of socks. What makes those socks so special? It could be the color, the fit or how soft the fabric is. 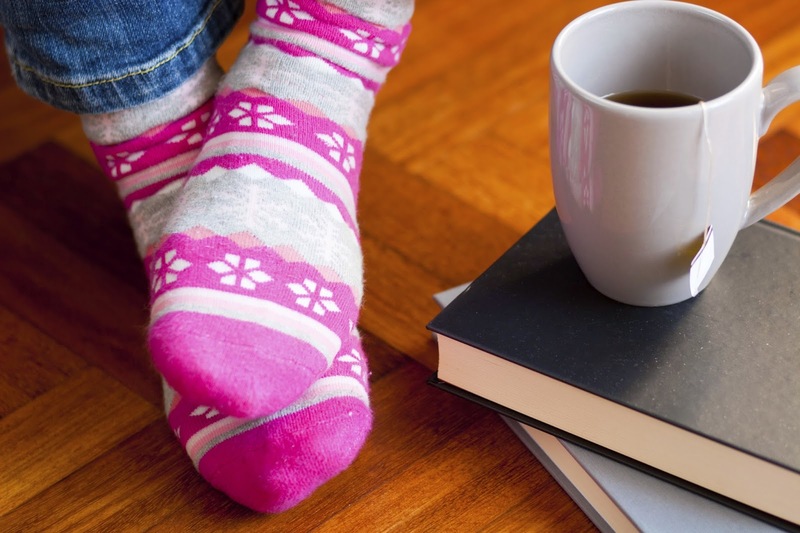 Whatever the reason, you want those socks to stay in good condition as long as possible. With the solution dyeing process, the quality and color of fabrics have a longer life for a range of textiles from carpet to clothing. The solution dyeing process integrates colorants into fiber as it is being spun. As a result, the color is dyed throughout the fiber, locking it in. The process also has numerous environmental advantages such as saving water, energy, and chemicals. Solution dyeing produces fibers that are extremely colorfast. Since the color is evenly spread throughout the fiber, it lasts longer, in contrast with post dyed fibers which are only colored on the surface. Let’s go back to your favorite socks. If those socks are blue, they will stay blue longer. Even after you walk through the house, outside and throughout your daily activities, you will not see the color wear away. Beyond apparel, this applies to carpet, synthetic turf and other outdoor fabrics which hold their color against UV light, perspiration, and cleaning chemicals. So for example, that awning will hold up against the harsh summer sun, and you can scrub your solution dyed carpet using harsh chemicals without losing the color. What is the benefit to colorfast products if you don’t have consistency? With solution dyeing you achieve lot-to-lot consistency. Whether you produce 20 or 20,000 products, you can see the uniformity in every product produced. There is no doubt that the advantages of solution dyeing speak for themselves. Like your favorite socks, your appreciation for solution dyeing will endure for a long, long time.